Gwyneth Paltrow‘s feud with Vanity Fair isn’t dying down anytime soon, especially with Graydon Carter‘s comments last week. I don’t think I need to discuss how rare this kind of story is, especially because publicists usually manage to shut down negative expose pieces on celebrities – especially with A-list stars like Gwyneth. But Graydon Carter is not backing down, and he has enough pull to make this story run – and Graydon’s already confirmed that they have a ‘good writer’ on the story, and it will definitely run. Considering that they put Vanessa Grigoriadis [one of Vanity Fair’s top writers] on the story, I think he’s made clear that there’s no way this story won’t run. At the time, Gwyneth and her husband, Chris Martin, were said to be on the rocks. 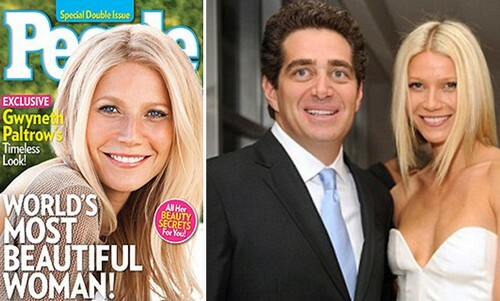 Since then, they’ve obviously made up, but could Gwyneth have had an affair? Gasp. Other topics that could be explored in Vanity Fair’s expose could be Gwyneth’s falling out with Madonna, who used to be one of her best friends. In fact, there’s a lot of things that are kept under the rug with Gwyneth, and I have a feeling Vanity Fair’s not going to pull any punches with the revelations. Cheating rumors? Check. Broken friendships? Check. Relationships in Hollywood? Check. Reputation with the public? Check. Gwyneth has pissed off Vanity Fair, and they’re not going to back down. It’ll be interesting to see what she does, if anything, to try to get this piece shut down – but for all intents and purposes, there’s nothing she can do.